In the UK, in the year ending September 2015, there were 1,780 deaths and almost 22,000 serious injuries as a result of road traffic accidents. On top of that, another 167,000 less serious injuries to people were also recorded as having been reported to the police. While it’s true to say that many of those killed and injured weren’t at work at the time, it’s estimated that up to a third of all road traffic accidents involve a person driving or travelling in the course of their job role. Put into numbers, that equates to around 600 friends and colleagues killed in the course of a journey for work, 7,000 seriously injured and 55,000 injured. Apart from the pain, suffering and grief that these accidents cause, they have a very substantial impact on the costs, effectiveness and efficiency of a business. There are sound financial reasons for directors and managers to consider the safety of their workforce when driving and travelling in the course of business. There are, of course, also duties under the Health and Safety at Work Act 1974 – but morality and the financial benefits from managing the risks should be the key motivation. We all know that driving carries its own inherent risks, but from a business point of view, careful planning and management can help to reduce them. Where employees drive in the course of their work, employers should consider the potential hazards and assess the risks faced by their workforce while on the road. Once you’ve considered the hazards and risks, and decided how they should be managed, draw up and issue a driver’s handbook or rulebook, so that every member of staff it applies to knows what’s expected of them. Is the journey is necessary, or could the meeting be held using video conferencing or other means of communication? Is the weather too adverse to carry out the journey? Is there a safer more efficient means of transport e.g. taxi, bus, train or plane? Is the vehicle is suitable for the task? Does the driver hold the correct licence for the vehicle being driven, and have they received adequate training? Has sufficient time been allowed for the journey? Can the journey and the other planned activities be completed in one working day? Should an overnight stay be taken? Has the vehicle been properly serviced and is it in good order? As an employer, it’s important to remember that you can be liable for road traffic accidents committed by an employee, in a company vehicle or their own, where they have facilitated an offence. For example, this means is that if an employer requires, allows or encourages the use of a defective or overloaded vehicle, an unlicensed driver or long working days, they can be found guilty of an offence along with the driver. Check regularly to ensure they’re still legally permitted to drive the vehicle. You’re entitled to rely on the valid licence as evidence that the driver has been trained and tested as competent to drive that class of vehicle and are fully aware of the rules set out in the Highway Code. However you should question those skills and reconsider their position if they were often involved in incidents causing injury or damage to vehicles and property. Vehicles used for company business, whether company or privately owned, should be insured for business use and be properly maintained. For private vehicles used on company business, check on a regular basis (at least once every year) that the correct insurance cover is in place and the MOT, if required, is up to date. Journeys should be planned in advance, using the most appropriate roads for the vehicle. Motorways are suitable for all vehicles being driven by a person who holds a full licence for the type of vehicle being driven; minor roads may be unsuitable for large goods vehicles and passenger service vehicles due to weight restrictions, low bridges, level crossings and narrow carriageways. For long journeys allow extra time for drivers to take rest breaks. 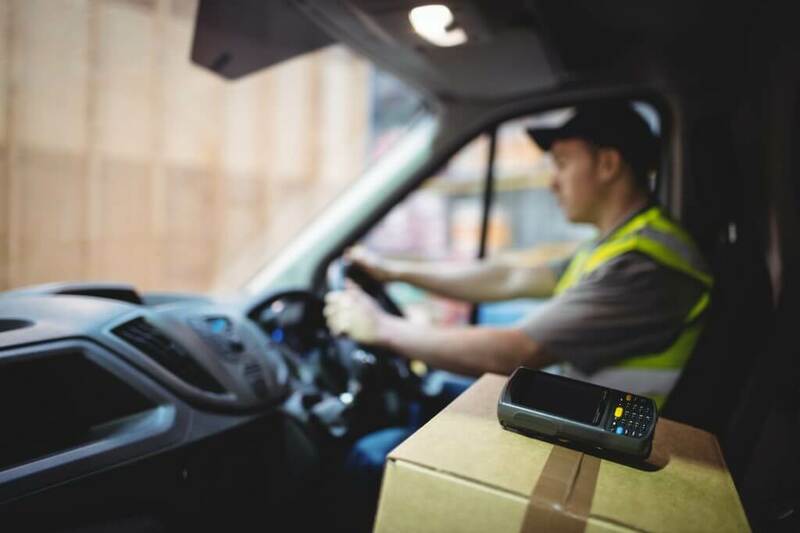 Where staff are required to travel to carry out work at one or more places before returning home at the end of the day, employers must ensure that the combined driving hours and job related working hours do not require excessive working hours. In the event of an accident, the employer could be held liable for injuries caused as a result of this excess. There’s so much to think about – it might be worth exploring the additional subjects listed above. Peninsula’s members have not only access to advice and information on this subject, but also the benefit of routine visits from their Business Safety Consultant who’ll help prepare a bespoke Driver handbook and offer sensible pragmatic advice. Members also have access to a 24 Hour Telephone Advice Service where trained, qualified and competent staff are ready to take calls and answer questions.